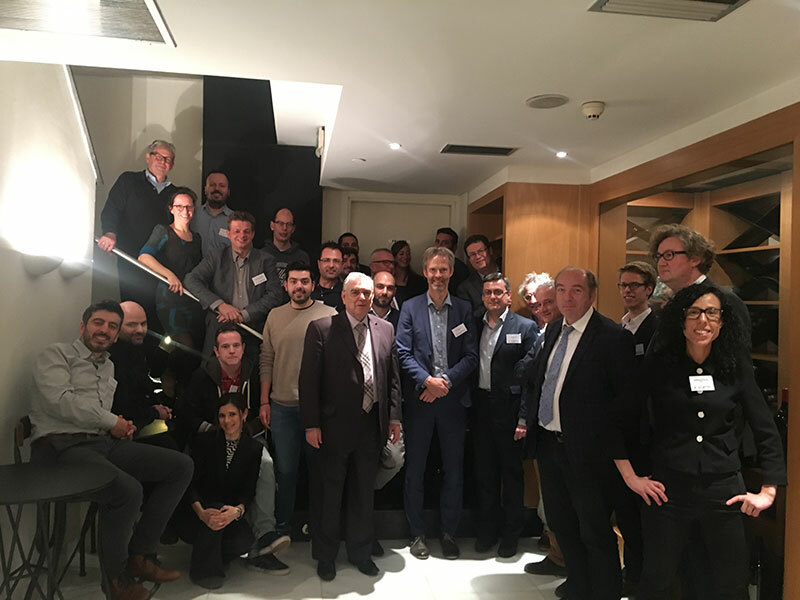 The CIPTEC European workshop, entitled “Social entrepreneurship/social innovation and Public Transport”, was held on 14th-15th of December, 2017, at Thessaloniki. Its main objective was the investigation of potential synergies between social entrepreneurship and Public Transport sectors. Top experts on these fields were invited and delivered inspiring and motivating speeches, presenting interesting initiatives of social entrepreneurship and transport in general. 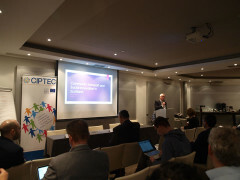 The two-day workshop included both lecture-style presentations and interactive sessions attended by the invited speakers and the CIPTEC project’s members. 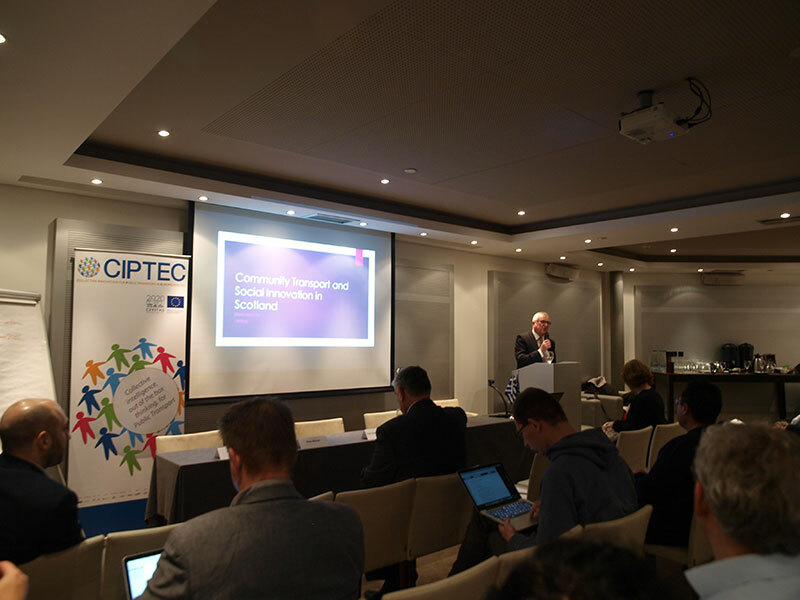 Prof. Aristotelis Naniopoulos (CIPTEC coordinator) welcomed the participants and gave a quick overview of the previous CIPTEC activities and the next steps towards the closure of the project. Ms. Stella Printezi, Programme Manager of Ashoka (Greek chapter) presented the objectives of the Ashoka organization, a key NGO promoting social entrepreneurship worldwide, with the aim of succeeding gradually and through it changes of the systems and the frameworks themselves. 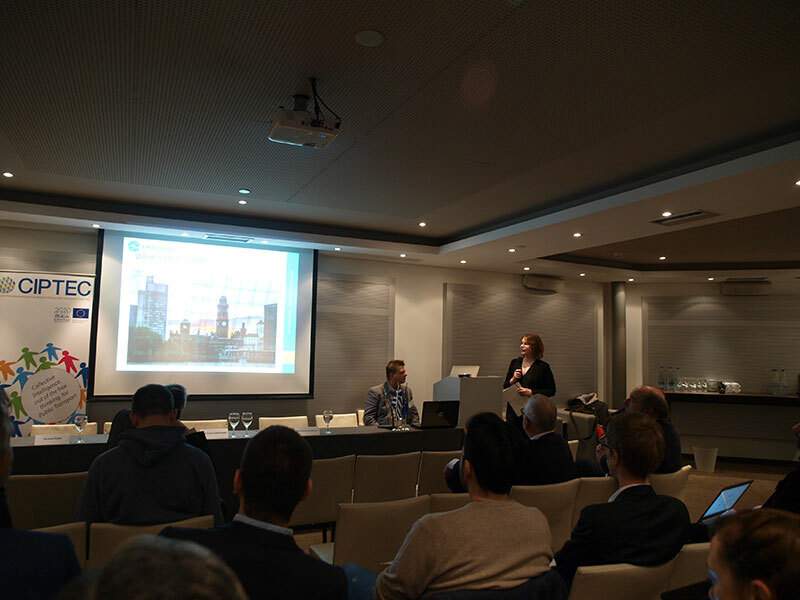 Prof. Susan Grant-Muller from the University of Leeds, as coordinator of EMPOWER Horizon 2020 project, presented the potential of the sharing economy and social innovation to act as positive incentives for the sustainable urban mobility, as it was investigated within EMPOWER project. 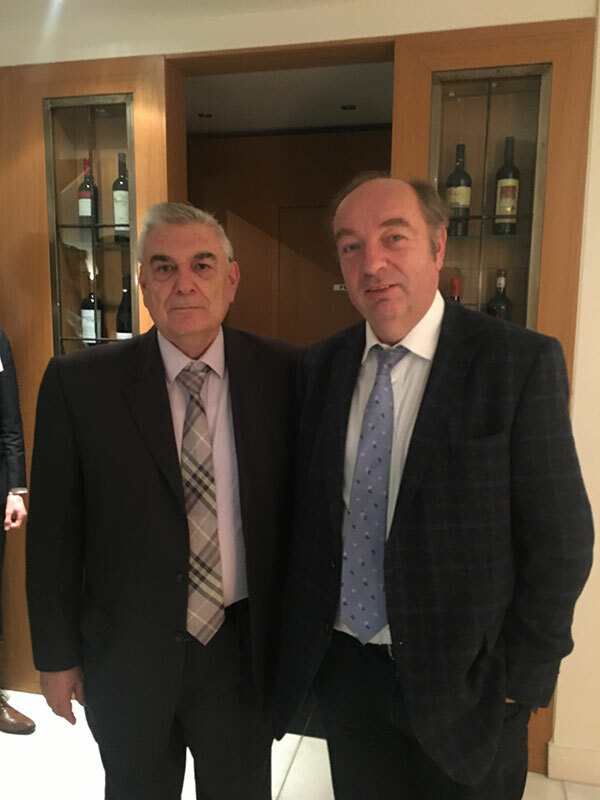 Mr. Brian Masson, Transport expert of Ortelio Ltd. with long professional and managerial experience on Public Transport, demonstrated the Community Transport concept and the concept of Social Public Partnerships as they are applied in Scotland. 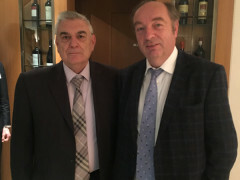 Public Social Partnerships comprise a strategic partnering arrangement, which involves the third sector earlier and more deeply in the design and commissioning of public transport services. Mr. Norman Baker, ex Minister of Transport in UK and currently Managing Director of The BigLemon, introduced the BigLemon initiative to the audience, which aims to enable everyone to move within their community in an affordable, enjoyable and environmentally-friendly way. The 2030 vision of The BigLemon is every community in the UK to have access to affordable and sustainable transport services, running with zero-emissions vehicles that are powered by renewable energy and owned by the local community. 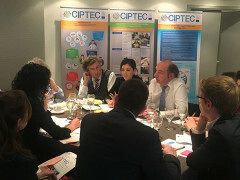 Next, the four CIPTEC project partners who implemented the local workshops on ‘social entrepreneurship/social innovation and Public Transport’ in Thessaloniki, Rotterdam, Southern Tuscany and Frankfurt provided their feedback, as “food for thought” for the interactive workshop’s sessions that followed. The first day ended with the first interactive session in which participants were divided into two groups and were asked to investigate solutions and opportunities for covering important needs in Public Transport by promoting social innovations and encouraging the creation of social enterprises. 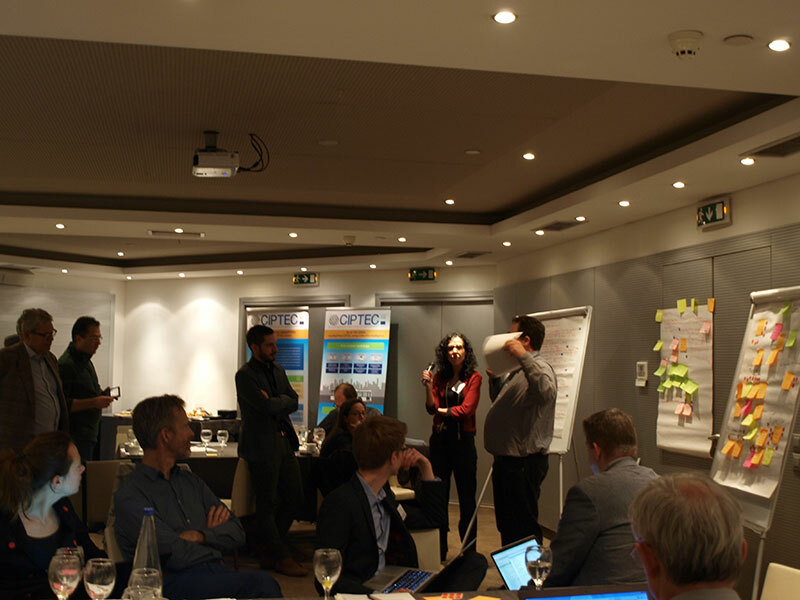 The presentations of the second day were more “good practices” oriented and some remarkable examples of initiatives with high social value, potential and impact were presented. 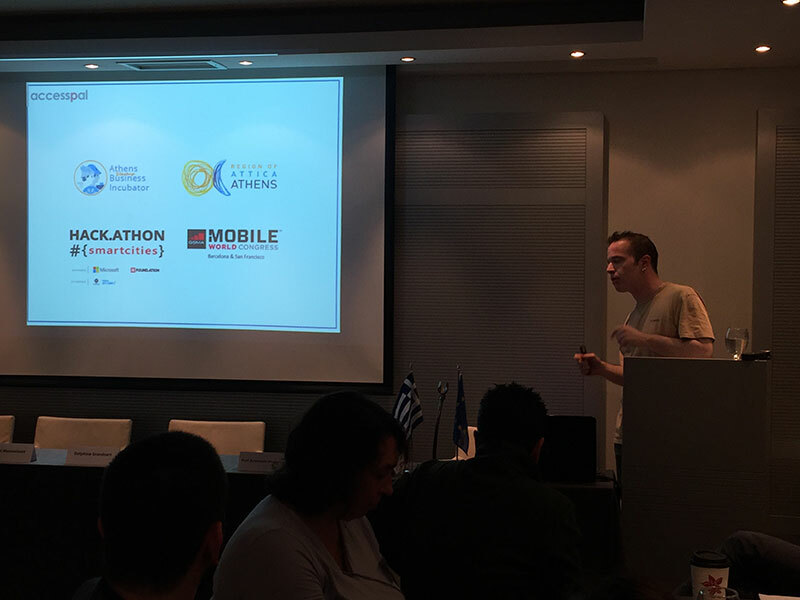 Mr. Konstantinos Laliotis, founder of the ‘AccessPal wheelchair navigator’, explained how the AccessPal crowdsourcing platform works, offering accessibility and navigation services for people using a wheelchair. By using open data, the platform aims to comprise a smart mobility tool and promote social innovation. 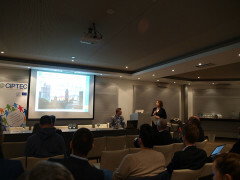 Mrs. Delphine Grandsart, Transport expert of European Passengers’ Federation presented the ‘Public Transport buddies’ project, which is a social initiative of the Belgian passengers’ organisation, “Treintrambus”. The project is about developing a voluntary service to assist people with disabilities in travelling by Public Transport. Mr. Marcel Meeuwissen, Senior Consultant Smart Mobility & Cities – City of Enschede presented the EMPOWER project’s ICT tools and the application that encouraged people to change their travel behaviour and choose more environmentally friendly mobility modes by providing incentives to them. Mr. Athanasios Skordas, employee at the Occupational Safety and Health Department at Thessaloniki Urban Transport Organisation (OASTh) presented to the audience the initiative of providing training on safe bus usage to primary school students that was implemented by the employees’ syndicate of the Thessaloniki bus operator. The second day included two fruitful interactive discussion sessions. During the first one, the participants were asked to identify the most crucial barriers and obstacles for the development of social innovations and the launching of social enterprises tackling the challenges identified in the previous day’s session. During the last session, participants were asked to formulate a framework of key suggestions on policy measures that could favour the entering of Social Enterprises in the Public Transport sector. After the end of each one of the three breakout sessions, participants evaluated using the “Dot voting” method the outcomes of their discussion table in order to identify the most interesting and crucial ones for introducing Social Innovation and involving Social Entrepreneurs in Public Transport sector. The outcomes of each group were presented during the plenary discussions after each session. By the closure of the workshop, participants filled in an evaluation questionnaire assessing the workshop’s process and facilities. To conclude, interesting findings emerged from the discussions and useful policy recommendations were suggested by the participants. 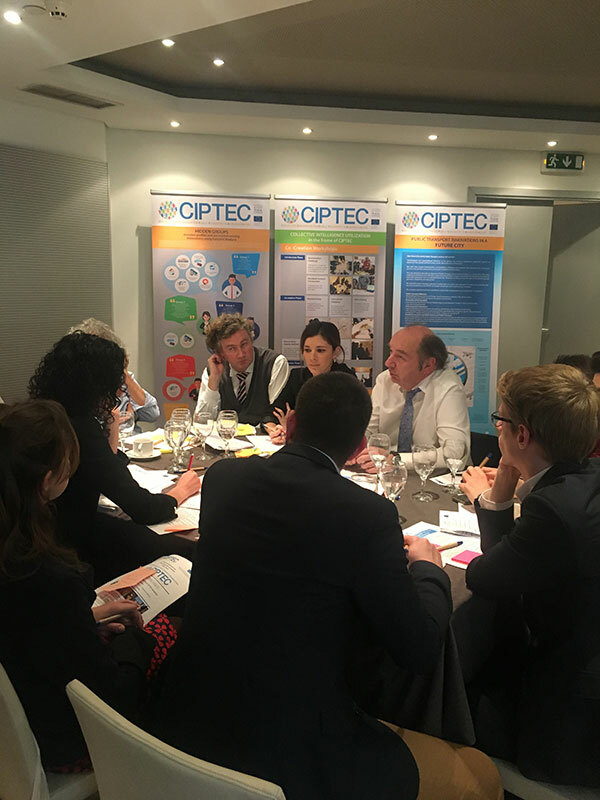 As far as the workshop’s evaluation is concerned, the majority of the participants were satisfied both with the workshop’s topic and its organisational aspects.